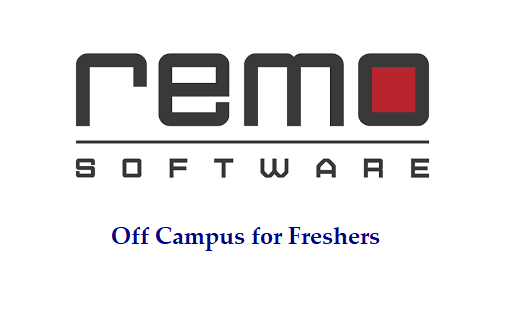 Remo Software Off Campus Drive is going to be conduct for Software Test Engineer profile. Freshers, please go though the below details and apply at earliest. Most of the companies will shortlist the candidates based on first come first serve. - Generate reports such as defect analysis report, project status report, etc. Note: Join our Job Alerts Group to get IT jobs related info to direct your mail ID and refer your friends as well to make a big job seeker's network. 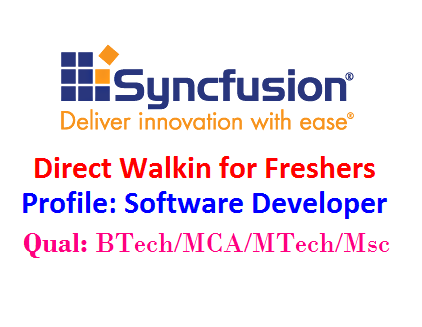 Swaragh Technologies Off Campus Drive is going to be conduct for Software Test Engineer profile. Freshers, please go though the below details and apply at earliest. Most of the companies will shortlist the candidates based on first come first serve. - Testing all aspects of the product/system like function/component, system, performance, regression and service. - Setting up of test environments, designing test plans, developing test cases/scenarios/usage cases, and executing these cases. - Providing feedback on usability and serviceability, trace the result to quality risk and report it to concerned people. EIM Solutions Off Campus Drive is going to be conduct for Developer Trainee profile. Freshers, please go though the below details and apply at earliest. Most of the companies will shortlist the candidates based on first come first serve. 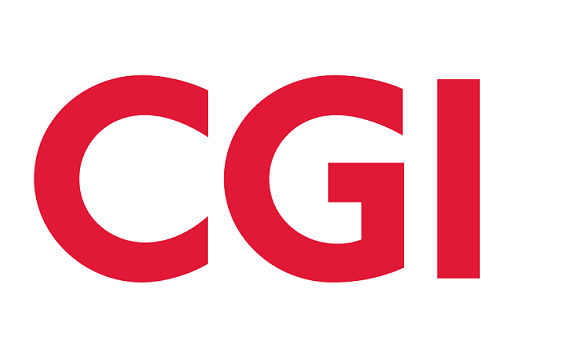 CGI Off Campus Drive is going to be conduct for Associate Software Engineer profile. Freshers, please go though the below details and apply at earliest. Most of the companies will shortlist the candidates based on first come first serve. - Candidates with no prior work experience should have completed their BE/B.Tech in 2018, those with 1-2 years of experience should have passed out not earlier than 2017/2016. - Candidates with no prior experience should have completed their BE/BTech not earlier than 2018. - Ability to communicate clearly across teams in diverse geographies. - Good Analytical and Problem solving capabilities, Ability to learn and adapt to latest technologies. - Exposure to Java / .Net /C/C++/Python coding would be an added advantage. 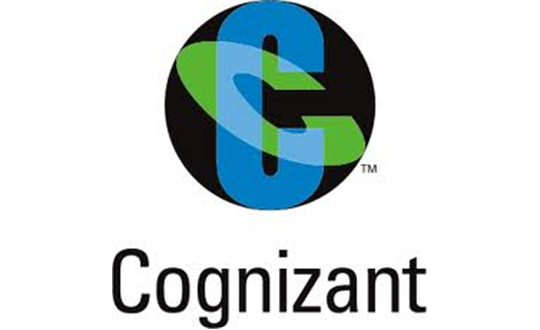 Cognizant conducting walkin for Freshers on 19th March 2019, Only Freshers are eligible. Walkin and Interview location is Hyderabad only. - Candidate with arrears are not eligible. - Candidates who attended the interview in the last 3 months will not be proceed further. - Graduation should have at least 15 years (10+2+3/4) years of education. 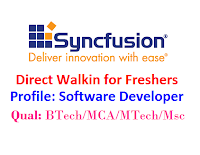 - interested and eligible candidates can directly Walkin to Cognizant campus on 19th March 2019 with 2 updated copies of resume and PAN Card xerox. Note: Kindly Mention Tanya Ann HR on top of your Resume. 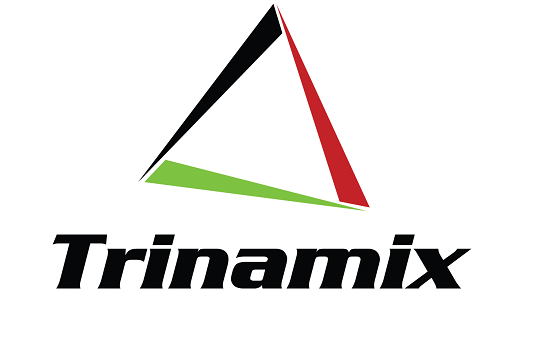 Trinamix Off Campus Drive is going to be conduct for Trainee Software Engineer profile. Freshers, please go though the below details and apply at earliest. Most of the companies will shortlist the candidates based on first come first serve. - Candidate should have knowledge on Java /PL SQL. - Good written and oral communications skills. - Good analytical, conceptual, and problem-solving abilities. 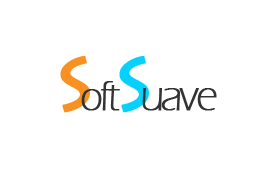 - Ability and initiative to learn and research new concepts, ideas, and technologies quickly. - Ability to work in a team-oriented, collaborative environment. - Self-motivated and competent to contribute time and effort to work assigned. - Ability to learn new tools and technologies. - Ability to organize, prioritize and execute tasks in a high-pressure environment as requested. - Ability to work effectively in a multi-cultural environment. - Good aptitude, analytical skills. 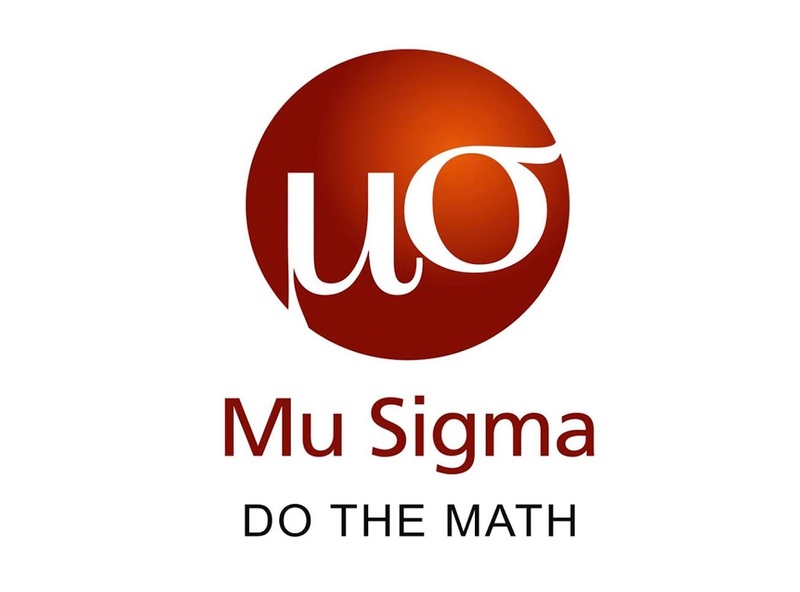 Mu Sigma Off Campus Drive is going to be conduct for Trainee Decision Scientist profile. Freshers, please go though the below details and apply at earliest. Most of the companies will shortlist the candidates based on first come first serve. - We are conducting an exclusive recruitment drive for all Women Engg. Graduates at our Bangalore office. - We are looking for brilliant, young, talented people who love to learn, thrive in chaos, and are not ready to settle for anything but the best! Genpact Off Campus Drive is going to be conduct for Testing Engineer & Management Trainee profile. Freshers, please go though the below details and apply at earliest. Most of the companies will shortlist the candidates based on first come first serve. - Responsible for detailed understanding of the requirements, workflow and analysis, preparation of test cases and maintenance. - Designing automation test frameworks and scripts for test automation projects. - Responsible for preparation of Test Suite Manual, prepare test procedures and perform test execution. 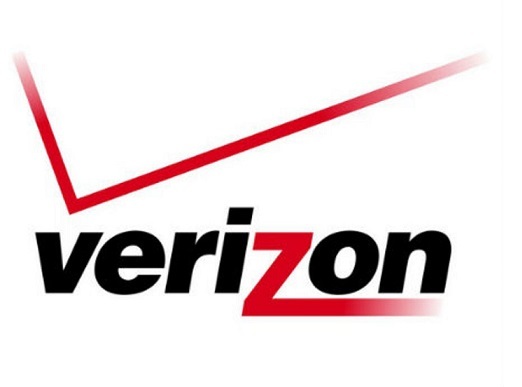 Verizon Off Campus Drive is going to be conduct for Software Engineer profile. Freshers, please go though the below details and apply at earliest. Most of the companies will shortlist the candidates based on first come first serve. - Should be open to work in shifts as per business needs. - Open to relocate to other locations based on requirements. - Open to work in support projects. 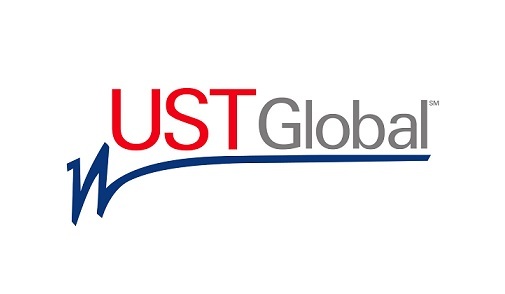 UST Global Off Campus Drive is going to be conduct for Associate Software Engineer profile. Freshers, please go though the below details and apply at earliest. Most of the companies will shortlist the candidates based on first come first serve.